There are currently 88,695 users on this website. Hey guys, just wanted to share what I found in some rolls of pennies yesterday. 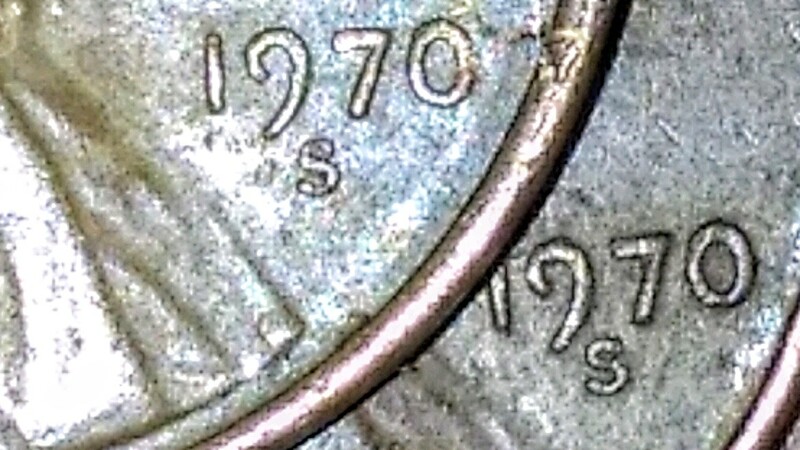 From everything I could find on it I'm thinking I found the small date this round. I already had the fat S. What you guys think? Thanks for any comments and God bless. 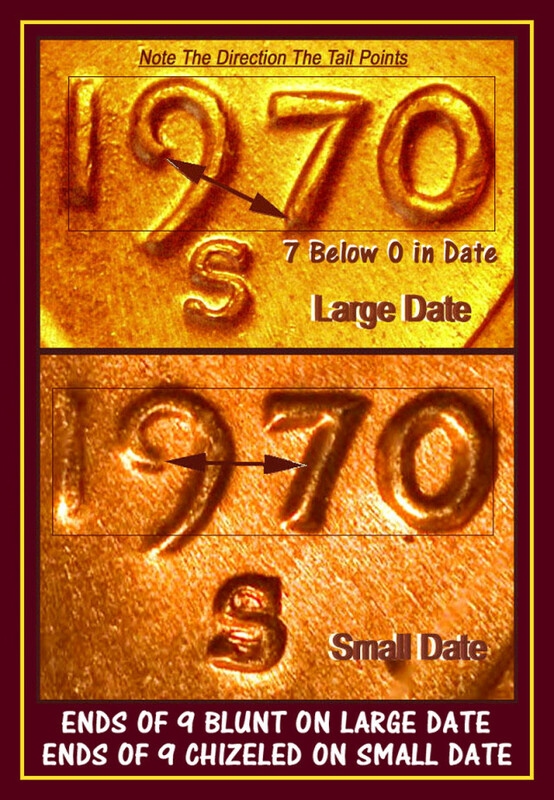 Both are large date. I don't have the image guide but I'm sure it'll be posted soon. Large date. Use the search box,upper left of page. 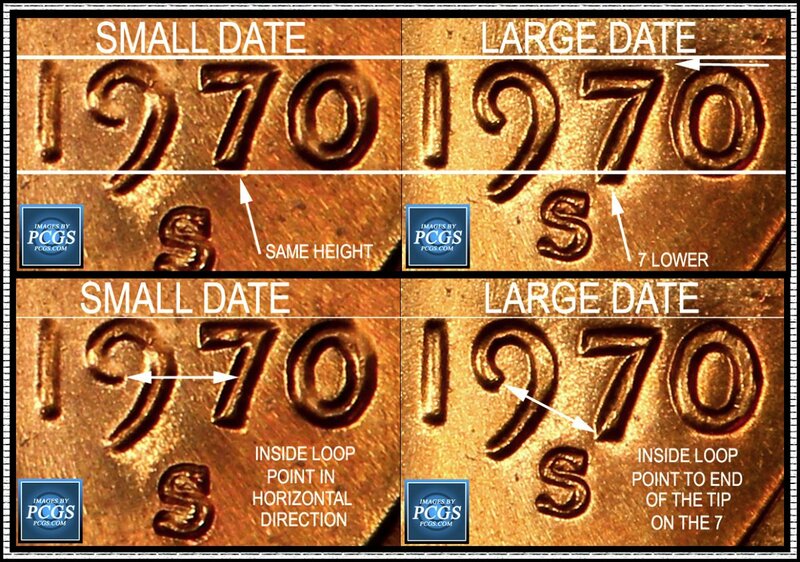 As CoinBuffalo said, I'm sure someone will post the visual aid that points out the difference between the Small Date and the Large. The key is the direction the end of the inner part of the 9 winds up pointing. If it's southeastish it's a large date. If it's east it's a small date. Ok so I went to the local coin store this morning. I will upload photos that are not zoomed in so far. 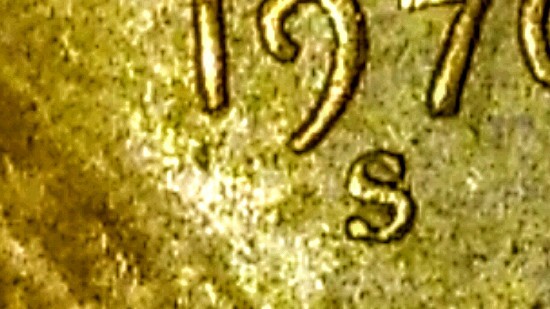 The skinny S that sits closer to the none is the small date. He did every mesaurement to prove which 7 was low or high. The coin is being sent to PG later today to be done professionally. That's guys for all the feedback. It's a normal coin. Nothing special about it. Do not waste your money on sending it in. Did you read the link I posted? Focus on the 9 in the date to tell,nothing else. And don't send it in to a TPG! Just a huge waste of money and a mistake, as it's only worth face value. to CCF! that they are both large dates. 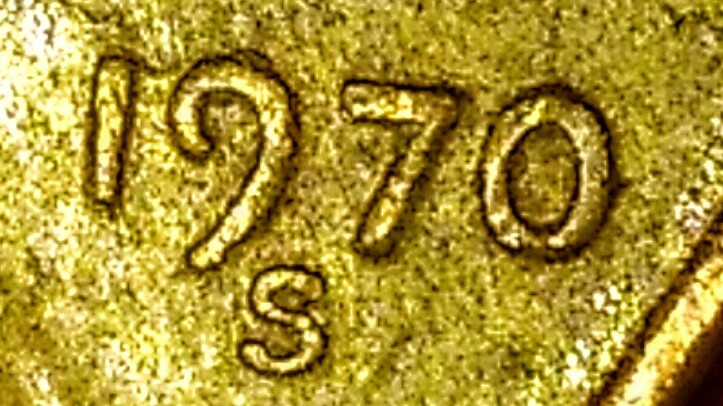 The top inner curl of the nine points more south towards the mint Mark with the 7 sitting lower than the 0. 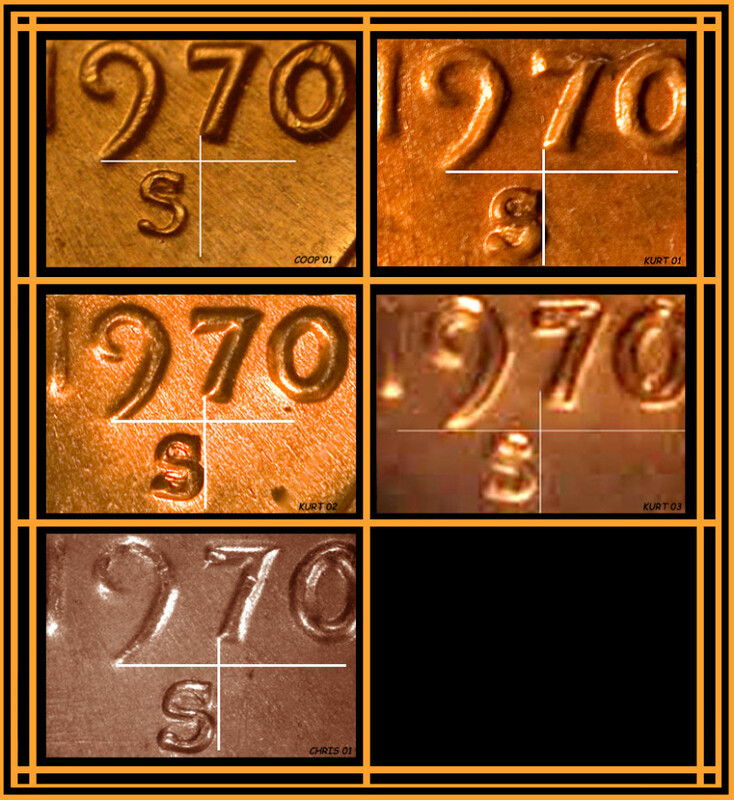 If the top inside curl of the 9 is pointing more inward towards the 7 and the 7 is even with the top of the rest of the numbers, then it is a small date. Keep searching! 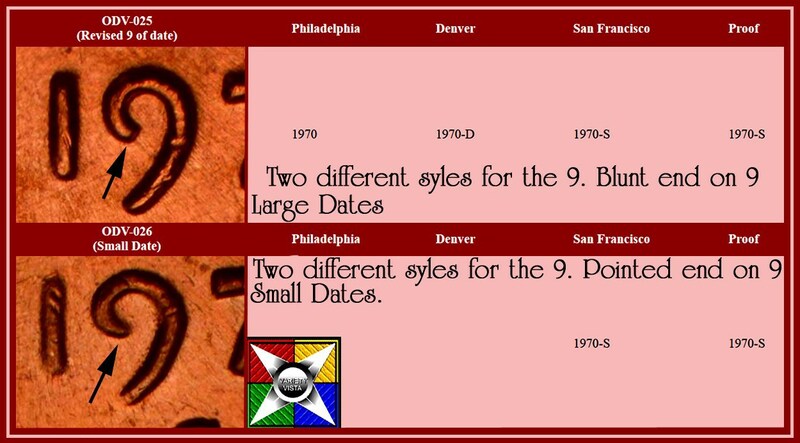 There was more than one die created for the small dates. So the mint mark has nothing to do with it.